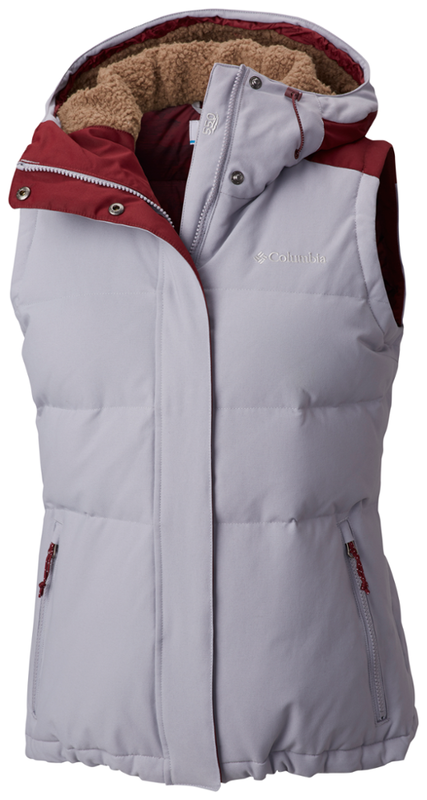 Protect yourself from teeth-chattering cold with the toasty insulation of The North Face Women's Kailash Hooded Down Vest. 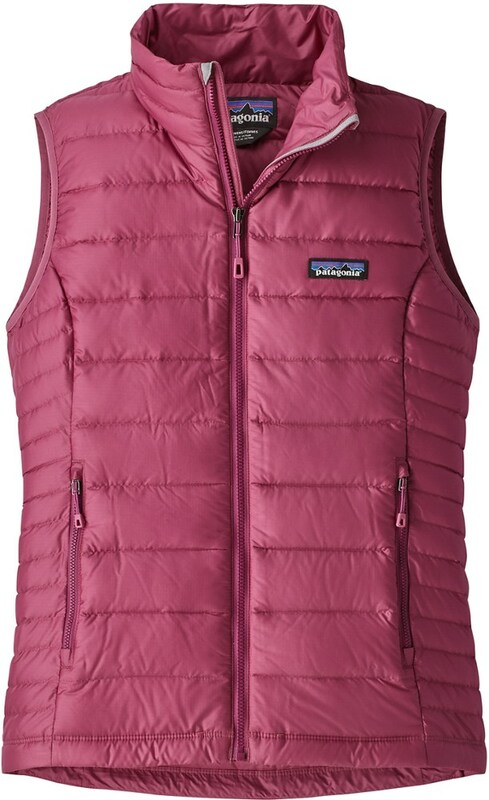 Filled with 650-fill goose down, this versatile vest excels as a warm midlayer when you're skiing at the resort or hiking through the backcountry. Since its down insulation is highly compressible, it also stashes within a pack without taking up a lot of room, making it a great choice for camping and hiking. 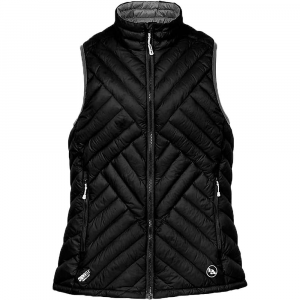 In addition to its down insulation, the vest features a hem cinch-cord to seal out cold drafts and an attached, fully adjustable hood for added protection from the elements. 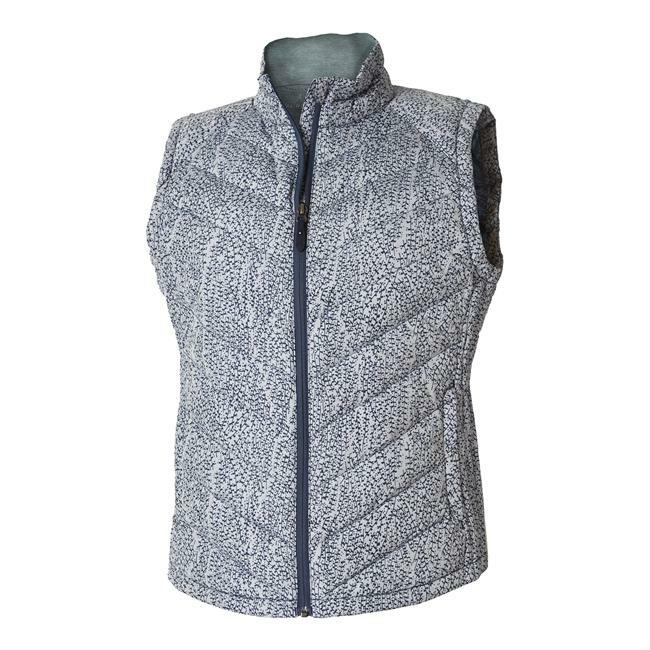 Stay warmer in cold conditions with this sleek, 650-fill down hooded vest that features contemporary, chevron quilt lines, so the only marshmallows at the campsite will be on the s'mores. 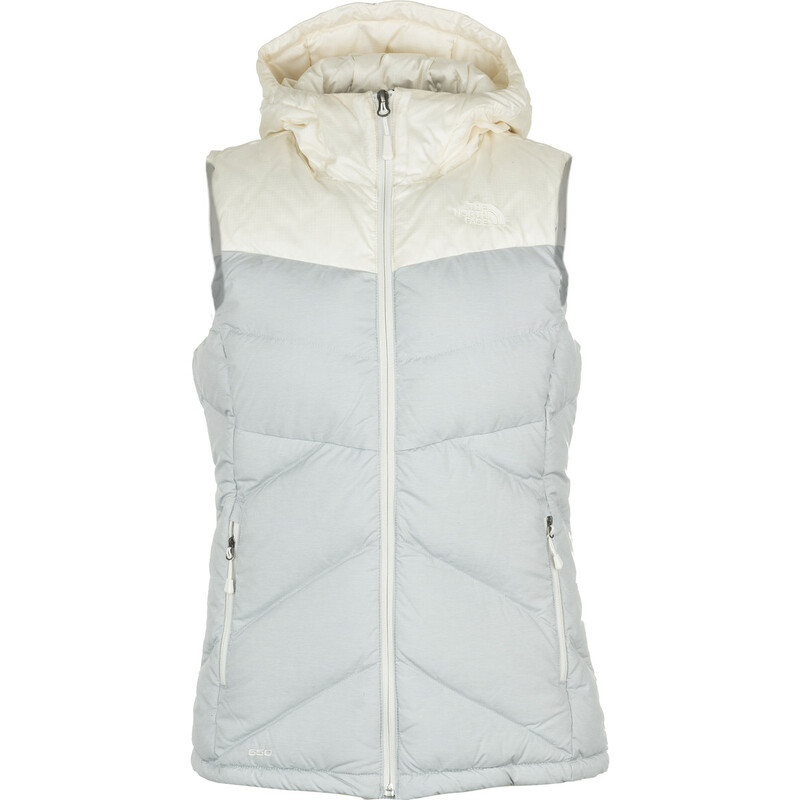 The heathered body is finished with a lustrous overlay at the shoulders. 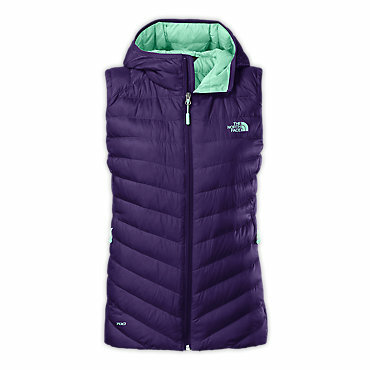 The North Face Kailash Hooded Vest is not available from the stores we monitor. It was last seen January 9, 2018	at Backcountry.com.